Vacuum heat treatment or thermal processing of components at low pressure or vacuum has been the choice of niche and high technology industries like aerospace, space research and special processes earlier, but now is well established even in regular process and engineering industries for various heat treatment applications like hardening, tempering, annealing, brazing, sintering, hot pressing and stress relieving. 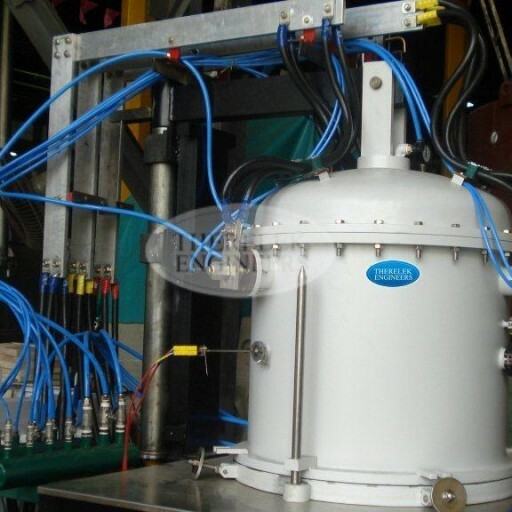 Vacuum furnaces are preferred over conventional methods of heat treatment due to the advantages it brings – such as prevention of surface oxidation, decarburization and low distortions on work pieces thus resulting in cleaner surfaces, less rework and less post-heat treatment cleaning or corrective operations. 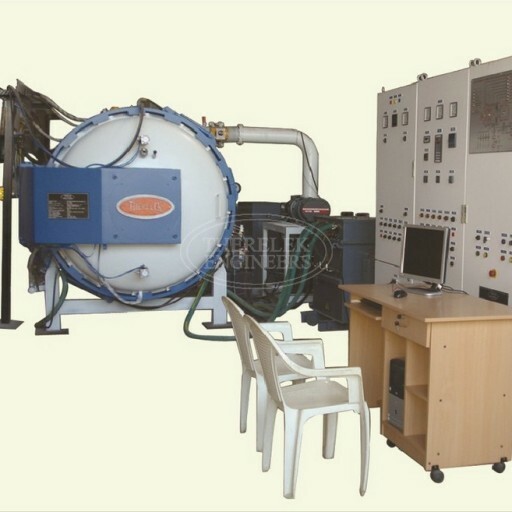 Vacuum furnaces are designed to suit to job configuration. i.e., top loading, bottom loading, horizontal front loading.